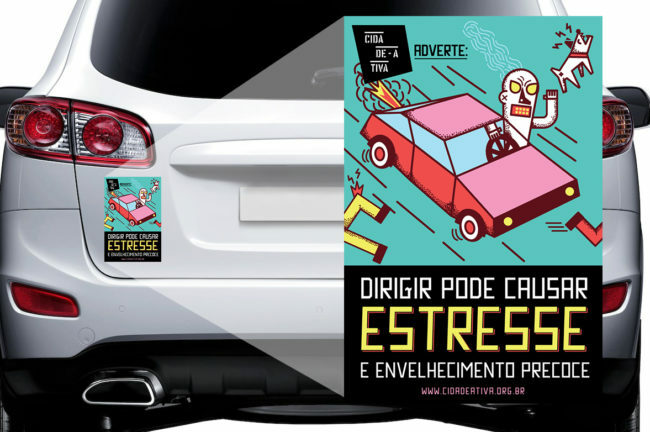 Our campaigns seek to instigate thoughts on our habits and to inspire choices that not only prioritize our health and well-being but also reflect on changes in the cities. We invite individuals to rethink the way they move in their day-to-day lives and the way they seize spaces and to imagine different ways of engaging with the transformation of the places where they live. 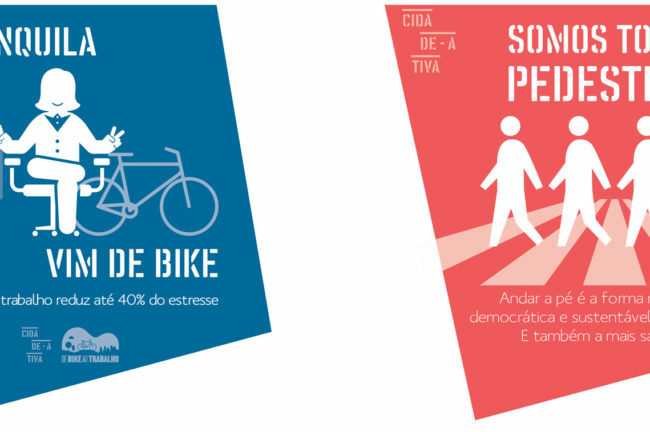 Our campaigns recognize the impact of the built environment in our lifestyle, but also the transforming role of individual choices in the cycle “the landscape changes the person – the person changes the landscape.” By drawing humorous messages or scientific data, we suggest alternatives for the choices we all make in our daily lives.